andreasjakl.com – Page 7 of 7 – Digital Healthcare, Mobile Development, HoloLens and more! 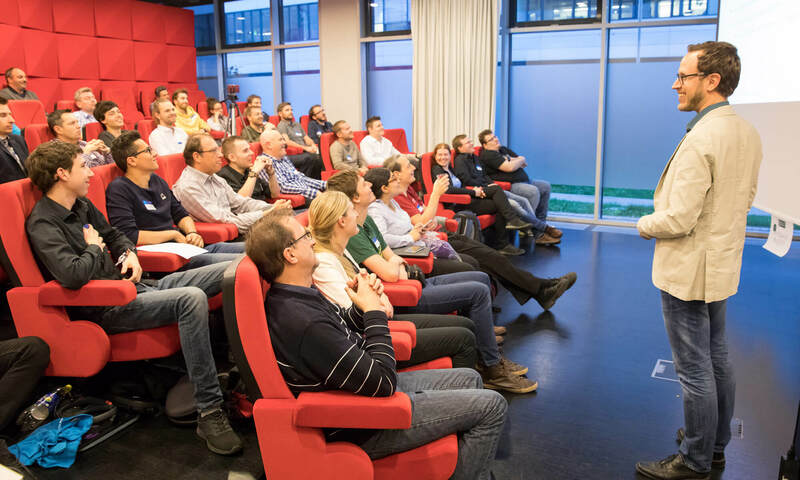 Andreas Jakl is a lecturer for Digital Healthcare @ St. Pölten University of Applied Sciences and Microsoft MVP for Windows Development. 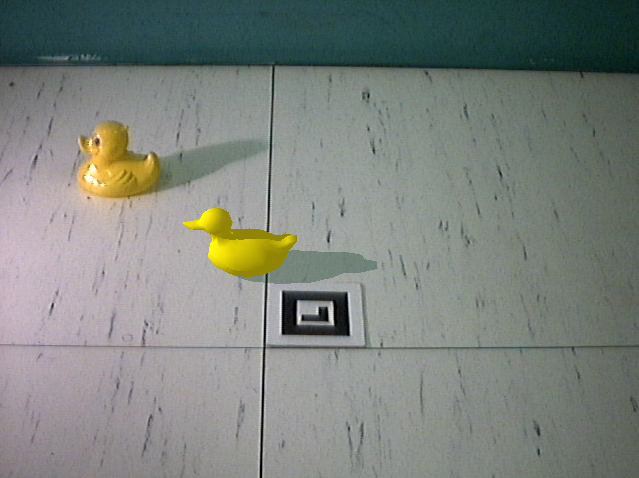 Shadows are immensly important for the perception of Augmented Reality scenes. If the holographic 3D object that is placed in the real world has a shadow, it fits better to the world, and users have a better understanding of its placement in the world. This is the result of the study I’ve done some time ago, detailled in the blog posts: Part 1, Part 2, Part 3. How to apply this to Microsoft HoloLens? Negative Shadows are the answer. 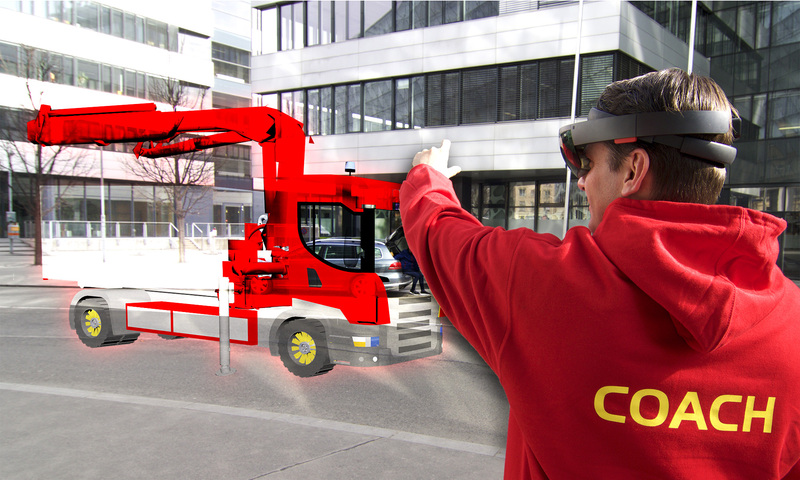 In the last part of the short blog series, we will take a quick look at the required realism of shadow in Augmented Reality scenarios. Is shadow detail crucial for user acceptance? Read part 1 for an introduction and how shadow influences the estimation of height, and part 2 for more on estimation of depth and light position. 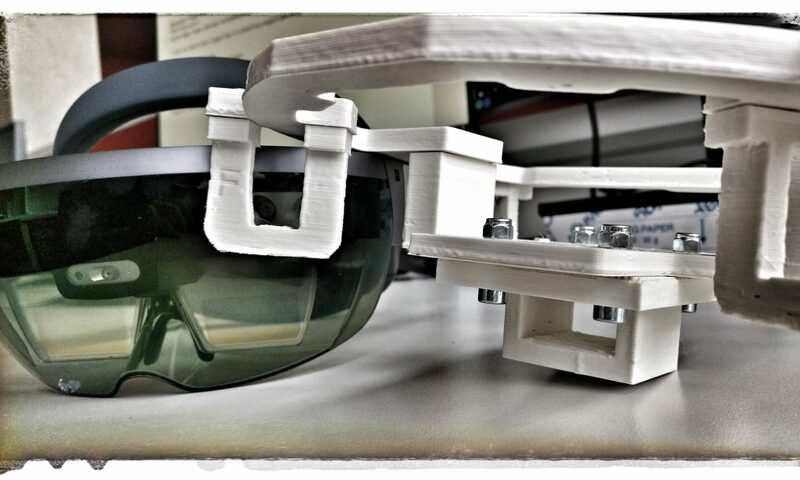 The HoloLens is essentially a head-worn, battery-powered PC. As such, the computing capacity is of course much less compared to most virtual reality systems like the HTC Vive or Oculus Rift where a full-blown PC with a power consumption of around 600 W is rendering the scenes. Many games use highly simplified shadows that are only a very crude approximation of what a real shadow should look like. In this experiment, the aim was to examine how much simplification of volumentric shadows is accepted by subjects. 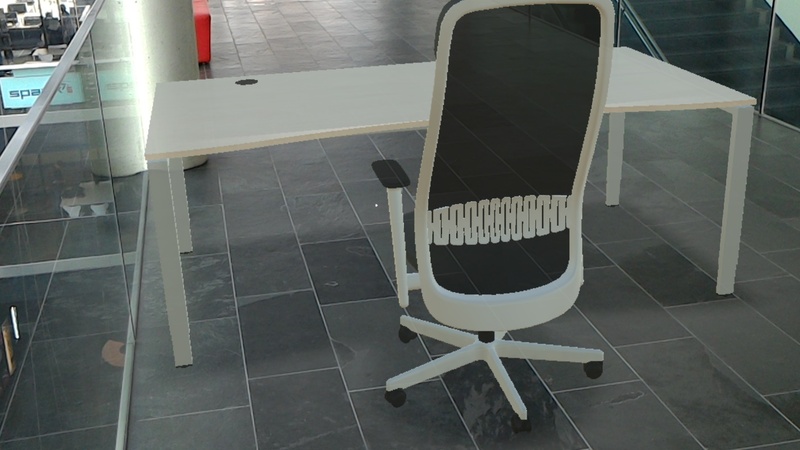 In the previous blog post of this short series, I described the findings of my study Benefits and Parameters of Shadow in Augmented Reality-Environments on how shadow influences the perception of height (distance to the floor) in Augmented Reality environments. Before we get to a possible solution for Mixed Reality Scenarios with Microsoft HoloLens, let’s take a look at more interesting results of the study. 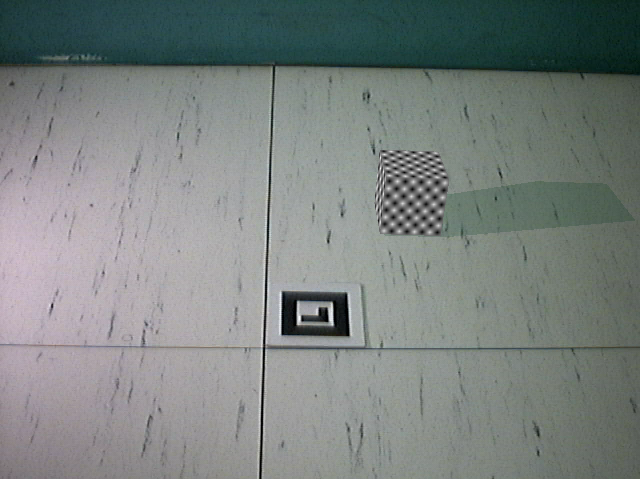 To correctly percieve a mixed reality scene, the user also has to judge the depth (distance to the camera) of a virtual 3D object in a real scene. 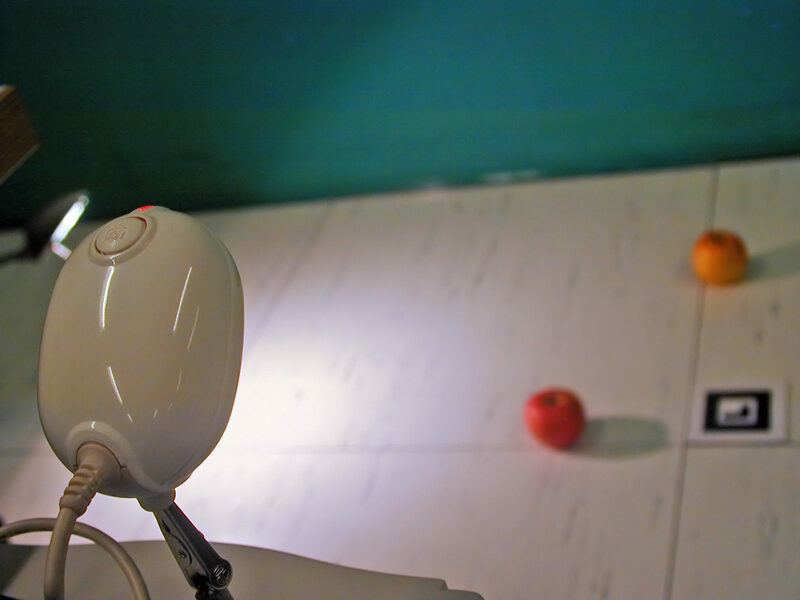 If the perception is off, it can destroy the mixed reality effect. In some applications where accuracy is vital, wrong perception of depth can have even more severe implications. Screenshots taken with HoloLens are often difficult to comprehend, as they only show the scene as seen by the user, but not the user itself. How is he interacting with the scene, where is he standing in relation to the view? Therefore, photos of HoloLens apps usually show a 3rd person view. Getting a real live transmission of the 3D objects seen by a HoloLens user works with the new Spectator View by Microsoft. However, setting that up is tricky: you need 2 HoloLenses, some special hardware and in the ideal case a 3D printed mount. A simpler approach for a still screen is to take a photo with a good quality camera, and then to render the scene with matching perspective. Unity itself is not directly suited to rendering a scene to an image, and it also lacks some of the advanced tools to align the 3D scene with a photo.